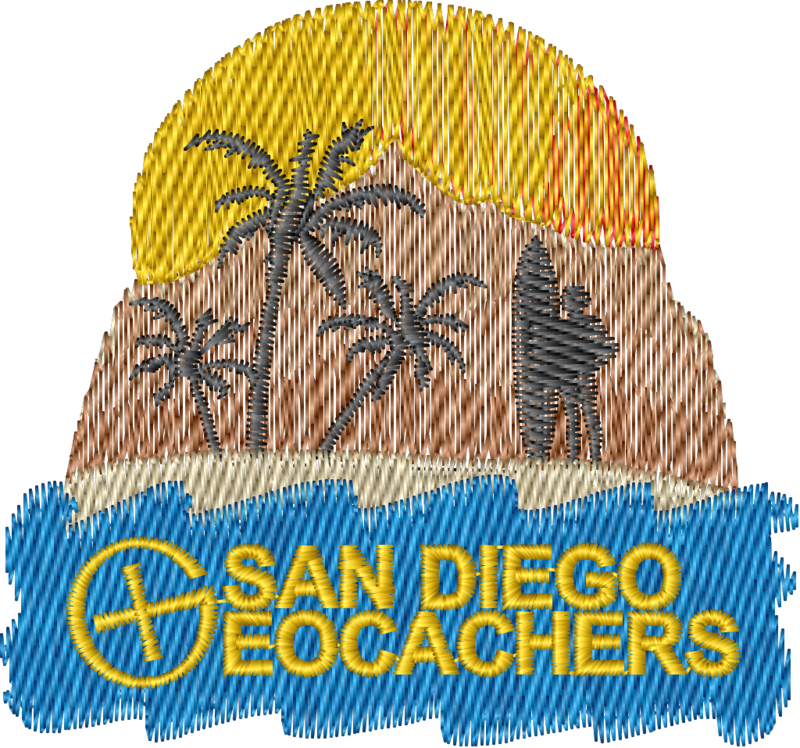 T-shirts embroidered with the San Diego Geocachers logo are now available! We have several shirt styles including long-sleeved, pocket and two ladies options. See the product page for each style for the available colors.